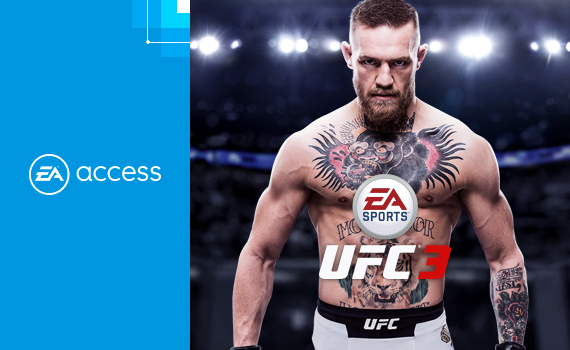 EA Access on Xbox One. EA games have gone from frustrating to unplayable lately (at least offline). Not only has the AI not improved, it seems to have gotten worse in many games. They basically make games assuming everyone plays online at this point. In Fifa and NHL, the CPU players just run/skate around with superhuman powers. They aren't smart, they are just super agile and can never be beaten. The only mode I enjoy in any of the games is where you just control one player (be a pro or whatever they call it in the various games). Yes. EAs sports games have gotten so bad in this area. There's not much attention given to the single player AI anymore. There has to be a way to leverage cloud compute. Have the sports equivalent of driveators. I used to be such a huge sim sports game fan but can't get into EA sports games these days. Still like this service for the other stuff. 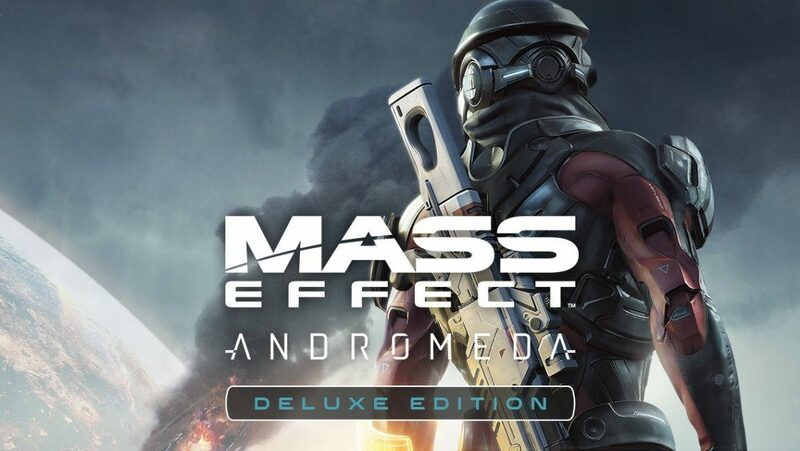 Mass Effect: Andromeda hit EA Access today. Oh nice! Perfect price. Now won't be effected by high expectations and can hopefully enjoy it for what it is. Need 4 Speed Payback Trial is up for you EA Access nerds. Star Wars Battlefront II Trial is up for you fine EA Access people. Let's get some screenshots going. Battlefront 2 really does look amazing. Not sold on the campaign though. Thought the same thing but I got a couple hours in and I just don't find it interesting. Combat is solid, graphics are nice, but nothing else hooked me. I still have the disc. I fired it up back when it first went BC, it's still kinda fun, it seems a bit cleaned up from the original OGXB version. I used to love this game, the level in the old mental institution was awesome, especially the bath/shower area, the destruction in there was great. Anyone play it yet? Haven't spent much time with a EA UFC yet. Really want to try out that my player type mode. 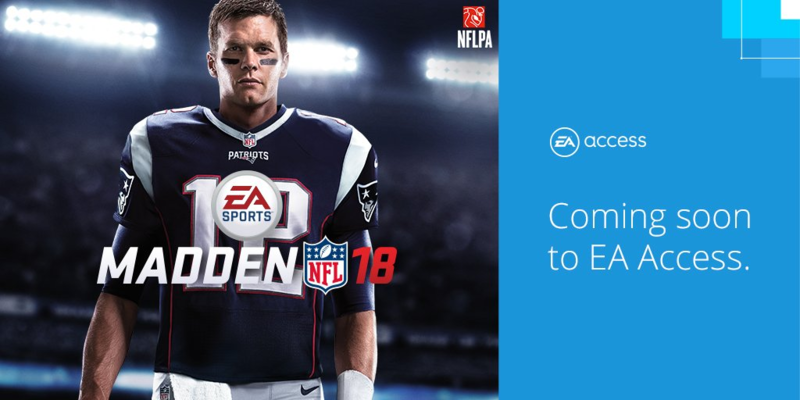 It's the first madden I've bought in years, probably won't buy the next few either but I'm happy with Madden 18 as well. I tried it a few days ago, it was ok but UFC games haven't been my thing. I played the strike only mode so there was no ground game but it still seemed like it was more complicated than it needed to be. Whoa, already? I wonder what indie retailer will stop carrying EA games now??? I'll give it a go later today. Now I need NBA Live 18 and my sports gaming will be complete for this year. I see why they titled this game "Black", the color palette is practically non-existent. 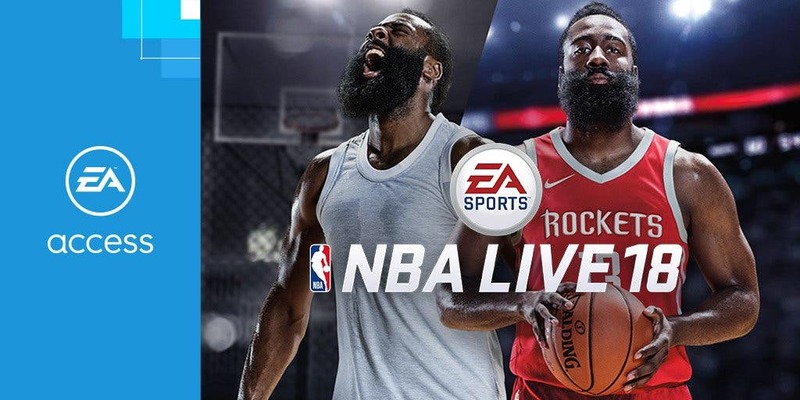 Downloaded NBA Live 18 and Madden 18 (its not on the EA Access app you have to get it on the MS Store) last night. Looking forward to trying these out! Jumping on Madden for sure. Woah! This is pretty good. Been wanting to play Arkham Asylum and give The Witness a try. Great additions. I never played City or Origins. I loved Asylum.